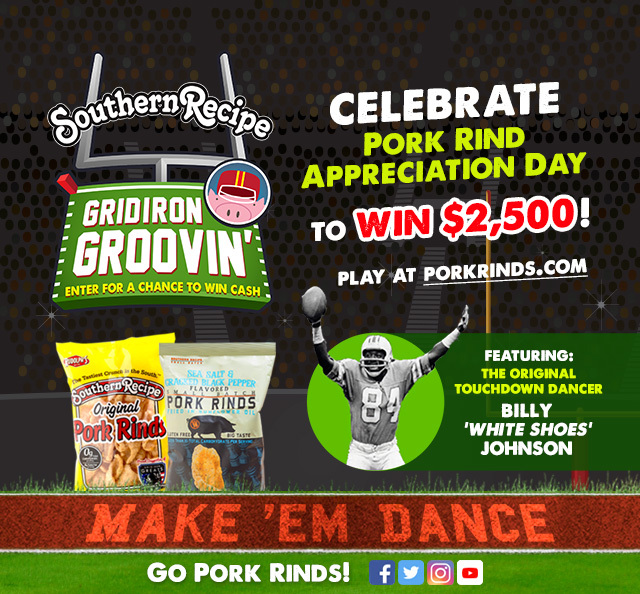 Right now through the “big game” on February 4, 2018, Gridiron Groovin’, the newest game that lets you create your own signature touchdown dance at PorkRindDay.com is offering a chance to win $2,500! Each game win = 1 entry to win $2,500 and a year's supply of pork rinds from Southern Recipe. One (1) Grand Prize will be awarded. 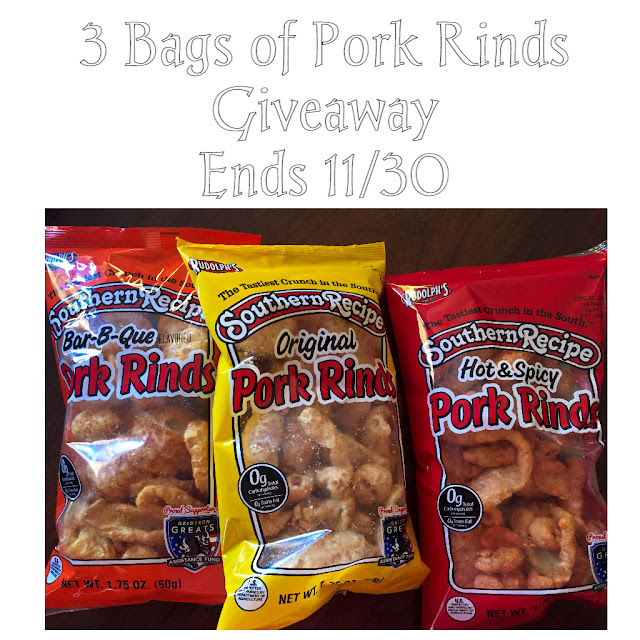 The prize includes one year’s supply of pork rinds, equivalent to 12 cases of Rudolph Family of Brands snacks and products and twenty-five hundred dollars ($2,500). 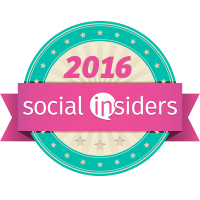 The total estimated value of this prize package is approximately $2,950. 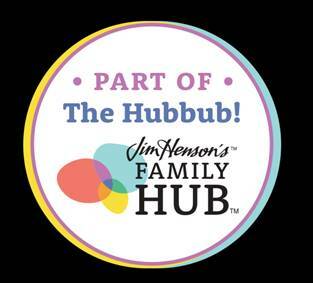 Four (4) runners up prizes will include $500 and 6 cases of Rudolph Family of Brands snacks and products. The total estimated value of each runner up prize package is approximately $750. How is that for a fantastic giveaway? I just played. 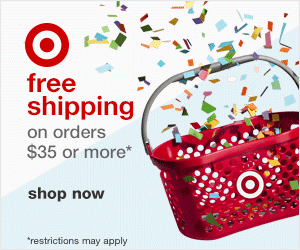 Enter your email, pick a player and dance to win. It is easy and kinda fun. 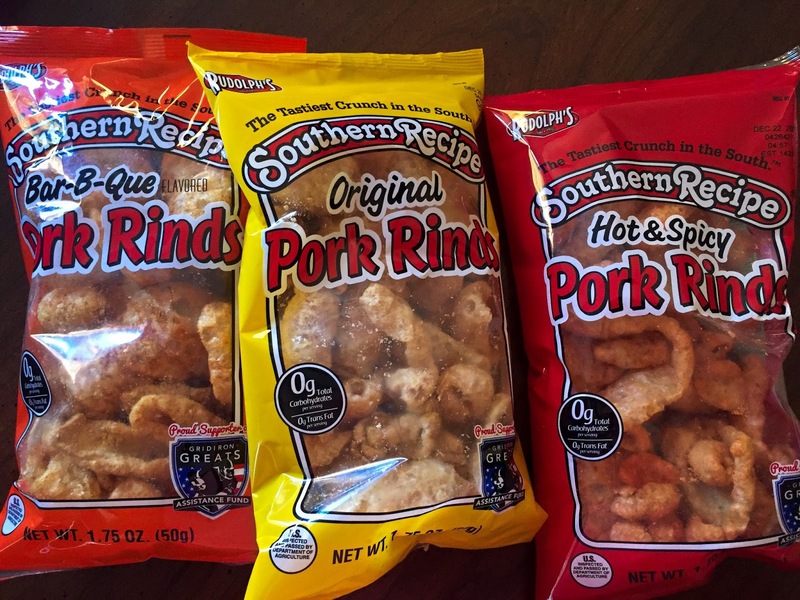 We all have heard that pork is the other white meat so is Pork Rinds the other, other white meat? Whatever it is I have been a fan for years. I love it and I am not picky on the flavor. Love it all. Have you ever tried a pork rind? It is a crispy, crunchy tasty snack that will make you want to put the bag down as quickly as you picked it up. I eat a whole snack size bag every single time in the blink of an eye. 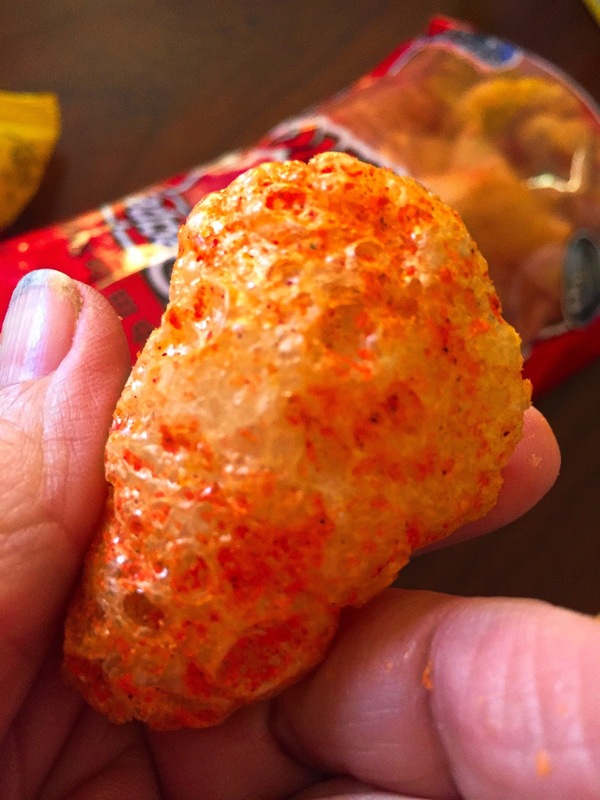 It is the perfect crunchy craving snack. 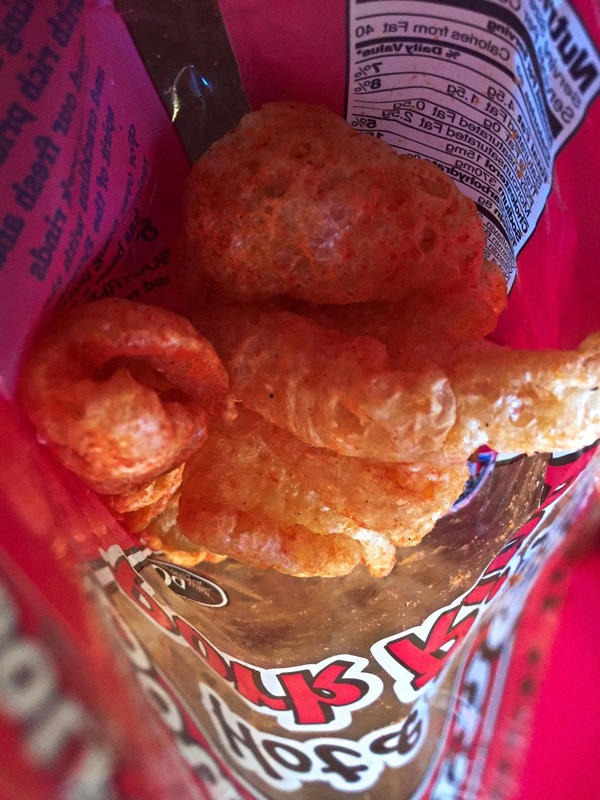 Love pork rinds. Would love to try these.